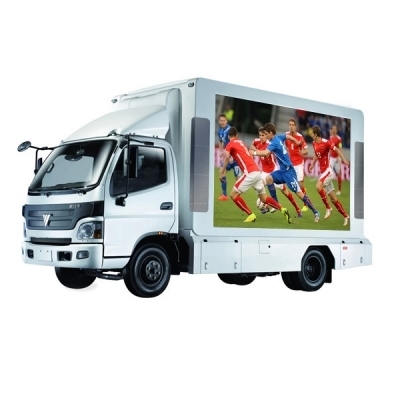 The Truck LED Screen has remained the hottest product in 2015 loved by thousands of people. With its advanced features, multiple usage and affordable prices, it is being purchased by various business owners. It is listed amongst the most sold products of 2015. One: 1/10 Duty Cycle. Two: 0.1 msec Pulse Width.